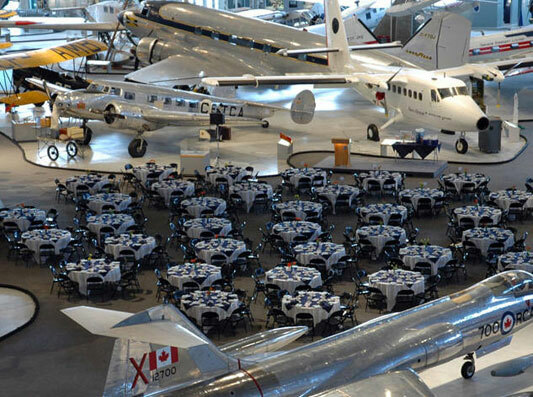 Last year we saw an increasing number of couples set off on their wedding adventure at an aviation museum. Most venues are able to accommodate both the ceremony and reception, and provide a setting that the guests will never forget. There seems to be no shortage of US options, but what about down under?